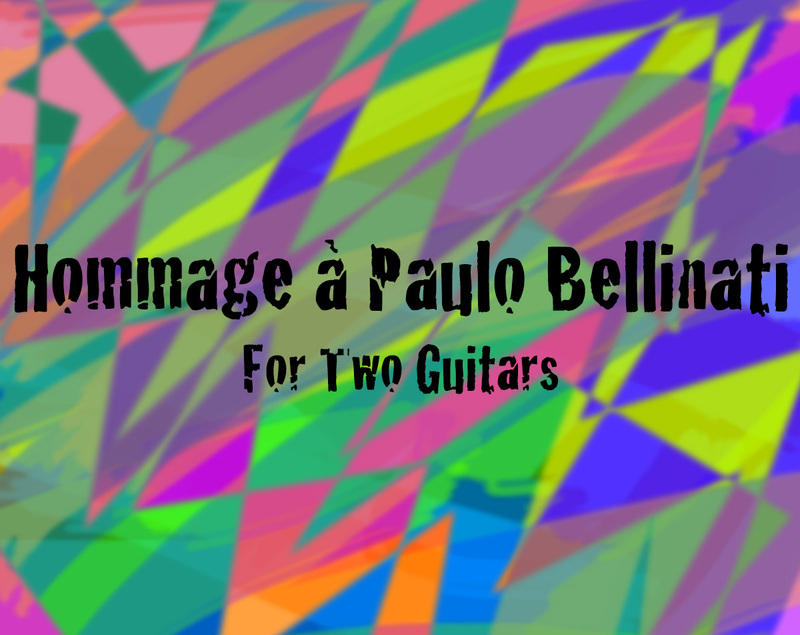 I was excited to learn that my composition “Hommage à Paulo Bellinati” for guitar duo won Honorable Mention in the 2016 Miami International Guitart Festival Composition Competition. 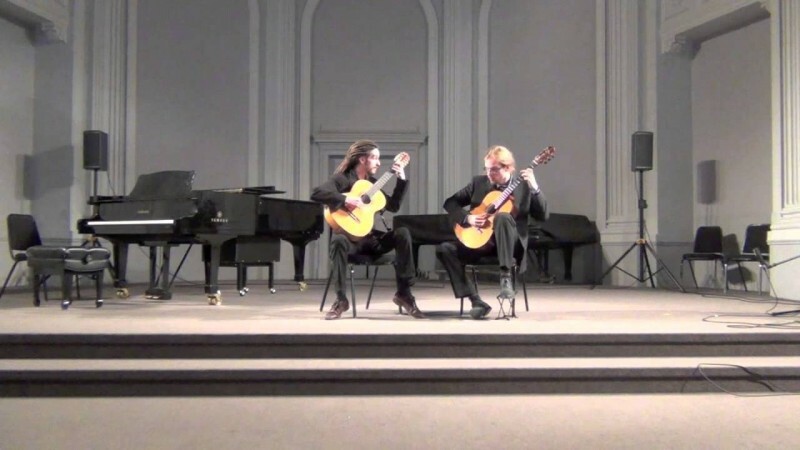 It will be performed by members of the Miami Guitar Trio on Sunday, February 28th at the Festival. You can purchase the score here.